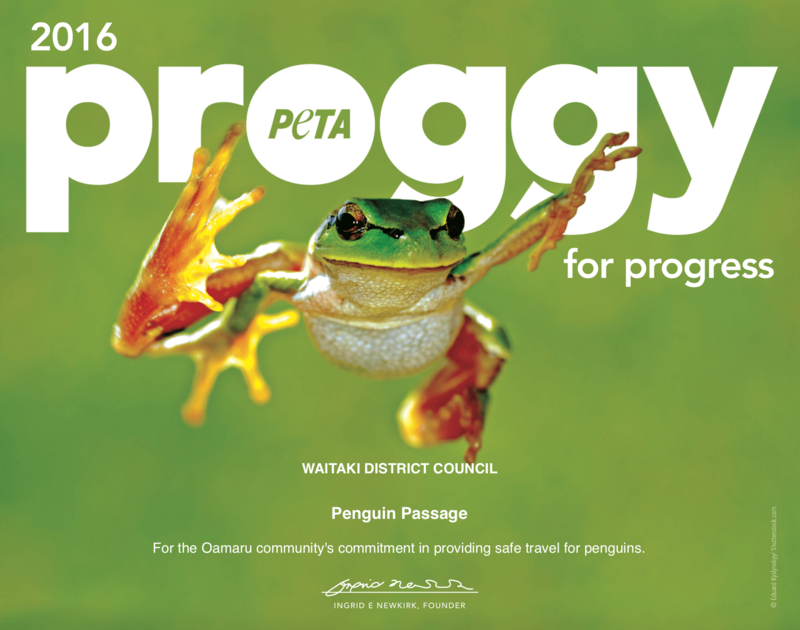 For their commitment to providing penguins with a safe passage between their nests and the sea via an underpass, the Oamaru community has received a Proggy Award from PETA! 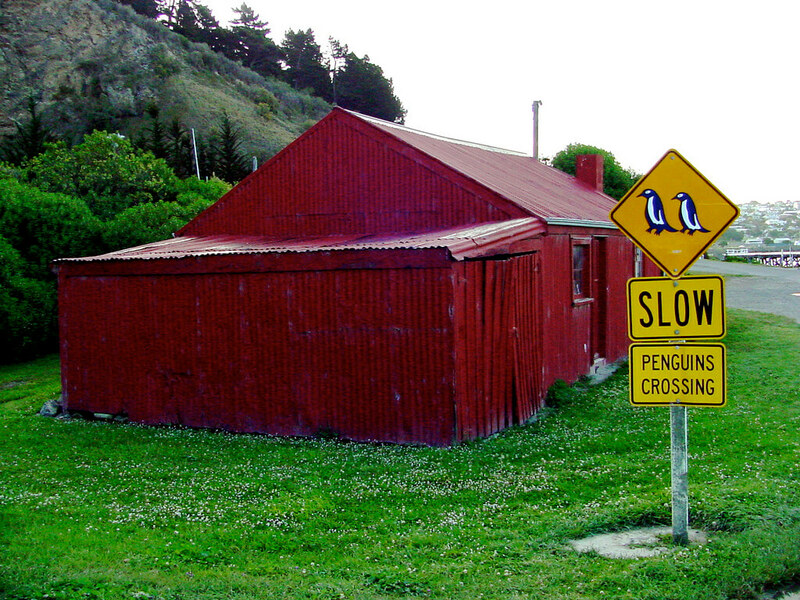 The local fairy penguin colony was stressed out due to traffic and overly curious tourists, so a plan was hatched to create an exclusive VIP (Very Important Penguin) underground tunnel. 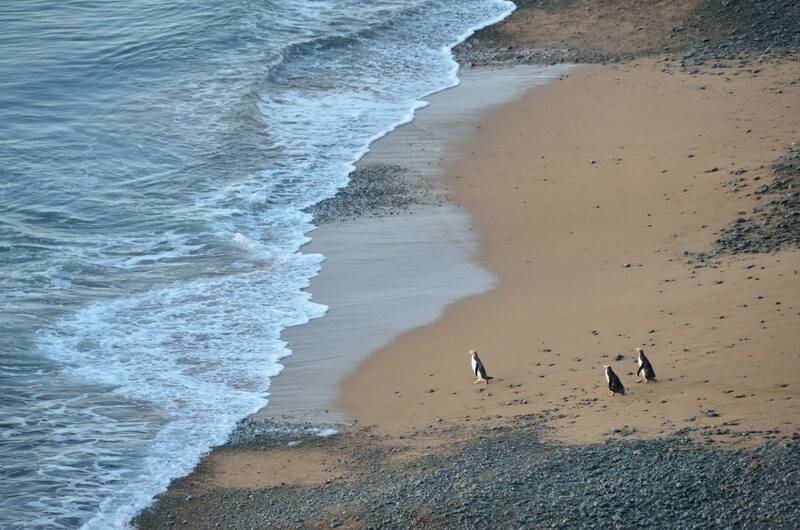 Initially proposed by the Oamaru Blue Penguin Colony, the project was embraced by the Waitaki District Council, Tourism Waitaki, and several local businesses that offered services and materials free of charge! PETA’s Proggy Awards (“Proggy is for “progress”) recognise animal-friendly achievements. “The Oamaru community deserves to be congratulated for this initiative which will better the lives of some of its smallest residents,” said PETA Australia Associate Director of Campaigns Ashley Fruno. The underpass is the first of its kind in New Zealand.